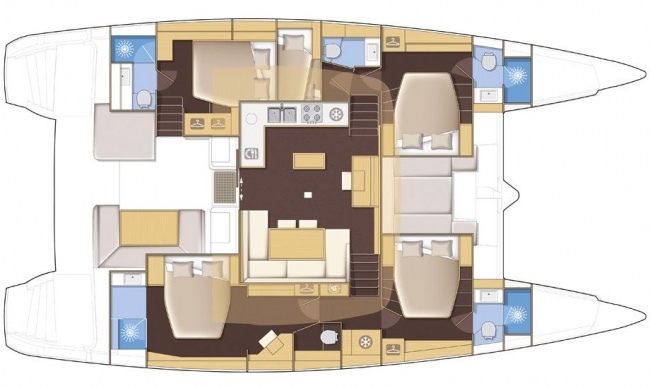 KEPI Yacht Charter - Lots of Lounge Space! KEPI Yacht Charter - Going in! Communicate: Electronic equipment: Fusion Radio - USB player with saloon and cockpit speakers, TV led 32", DVD player, wifi connection, tablet 10", printer/scanner. Satellite phone. Other Entertain: We specialize in making sure our guests are taken care of. From the time you walk onboard until the time you leave, you'll receive top-notch service.